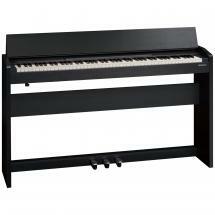 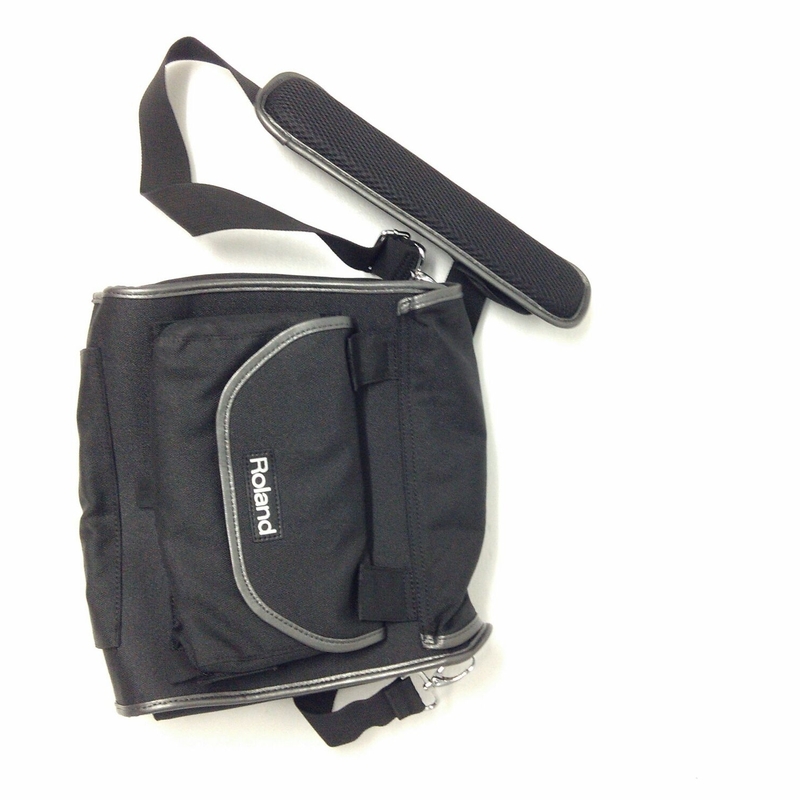 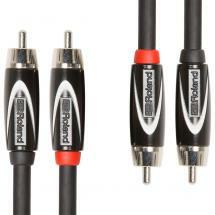 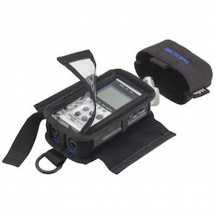 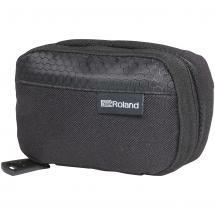 The Roland CB-R88 is a carrying case that has been specifically designed for the Roland R-88. 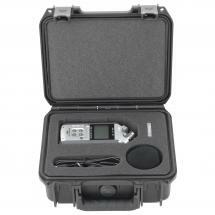 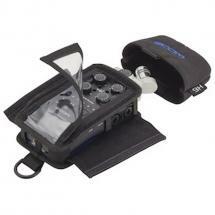 It provides you with a safe and easy way to transport your R-88 mixer/recorder. 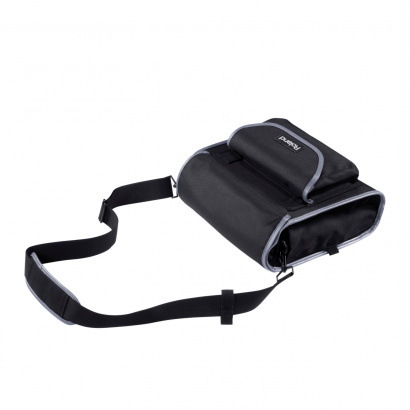 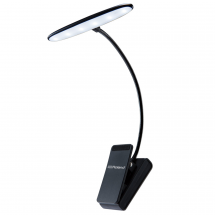 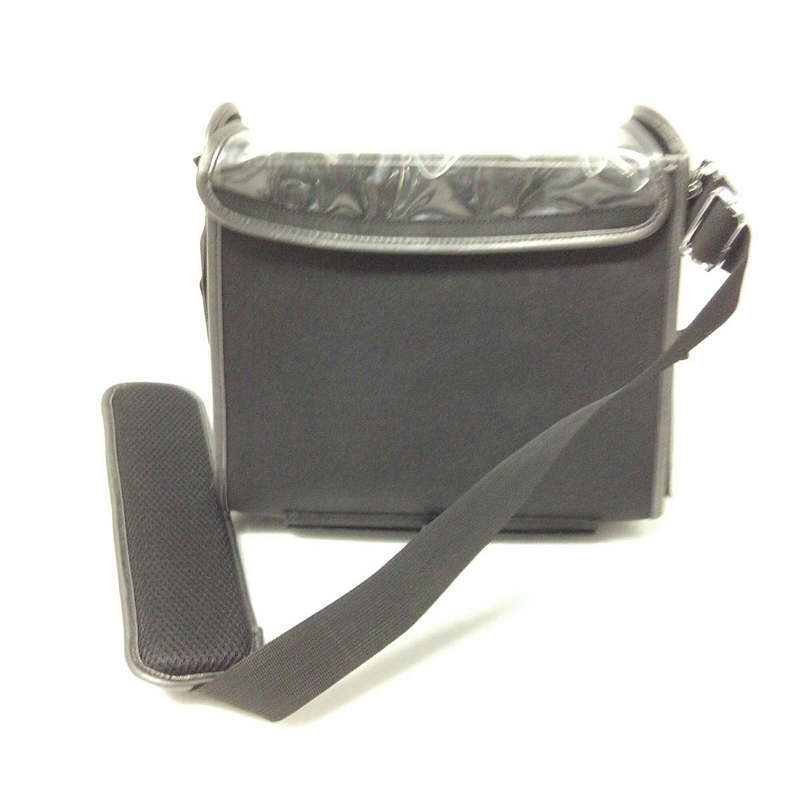 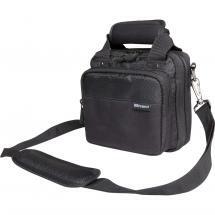 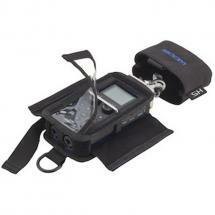 The case is fitted with an accessory compartment and an adjustable shoulder strap. 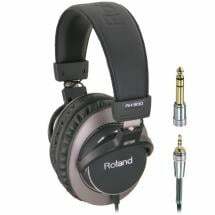 The mixer is merely pictured for illustrative purposes and is not included with this product.